When it comes to footwear for men, boots are considered to be one of the most stylish categories, and that too for all the good reasons. A pair of good looking boots can not only a stylish touch to any outfit worn by a man, but it can also make a man walk with a lot of newfound confidence and enhanced personality. However, with so many boot options available in the market, it’s a difficult task for any man to select that ultimate pair suitable for him. After all, one needs to consider a lot of factors, including style, comfort and quality. In order to make a man’s job easier in terms of buying the right pair of boots, we have shortlisted the best boot brands in the market that every stylish man would look to follow. 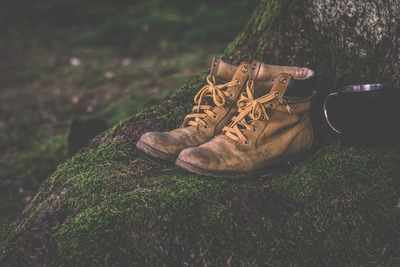 Just like the name suggests, Timberland was conceived as a brand which would specialize in making shoes for men who were working for the forests of New England. 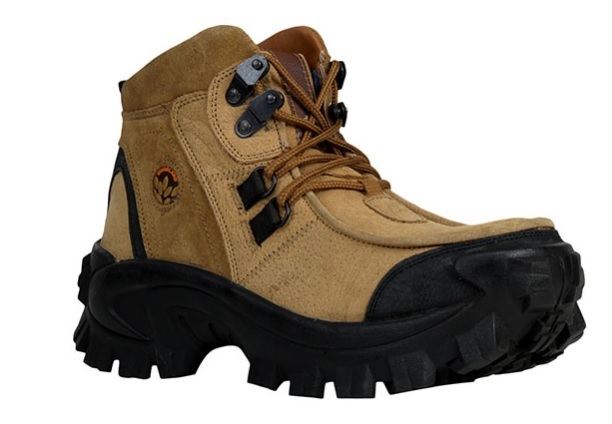 Although most of the pairs brought to the market are still known for being rugged, they are also famous for being stylish and comfortable, and it is also one of the best boot brands in the market right now. 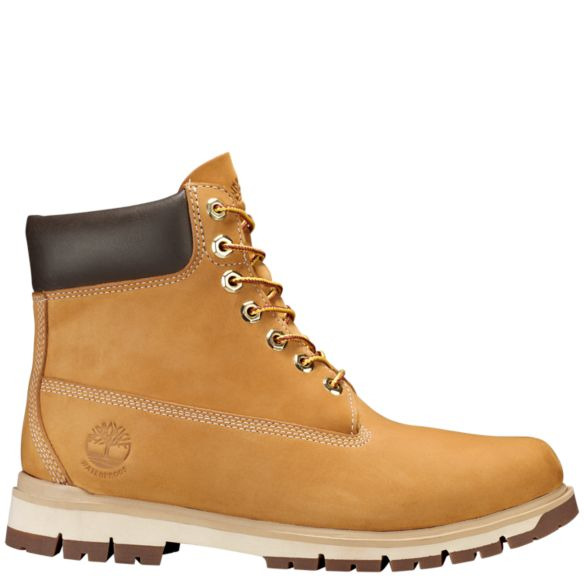 Back in the 1990s, it was the hip-hop artists who started wearing boots by Timberland, thus helping the brand grow into an iconic one in the men’s boots department. Just like the fans of this brand across the world, what we love the most about this brand is its ability to produce boots that are stylish, rugged and comfortable, all at the same time, and yet, not compromising a bit on the quality factor. Founded way back in 1825, Clarks is one of the oldest and the best boot brands for men. What the brand has always been famous for is its desert boots that are known for their superior quality and design. 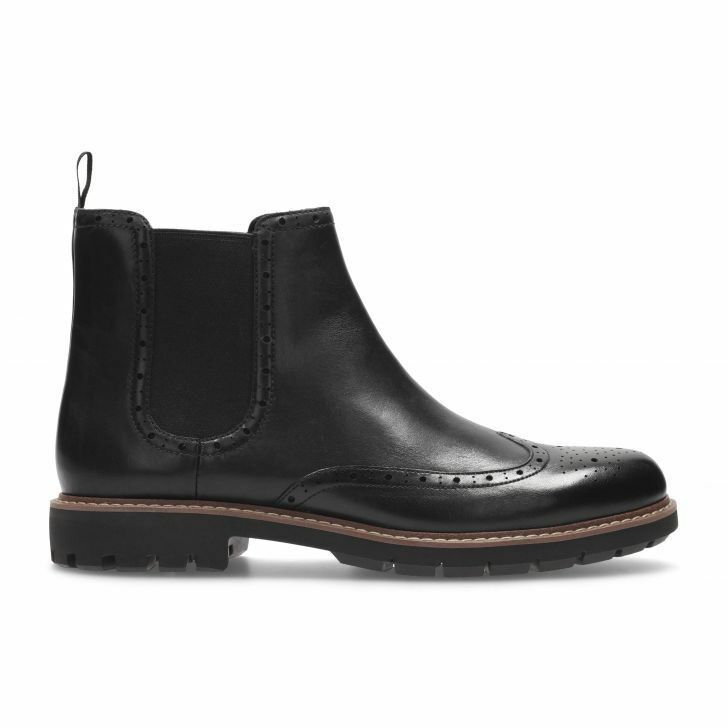 Although the boots are quite minimalistic in terms of their looks, they come with a certain character which makes a man look more stylish when he wears them. Made out of suede or leather, most of the boots by Clarks are popular for coming with the abilities to last for a long period of time. Be it a man who is active and adventurous, or a man who just likes to look stylish, the boots by Clarks any day make for a great choice. Woodland is a brand which has always been known for its huge collection of rugged shoes, and when it comes to boots, it delivers the same kind of quality promise. Something that makes Woodland more special than most of its competing brands in the market of boot brands is its ability to bring shoes to the market that prove to be great both in terms of build quality and style. 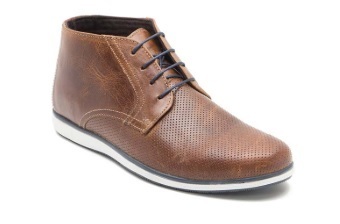 Also, Woodland is a brand which makes boots that can be worn in both formal and informal circumstances. 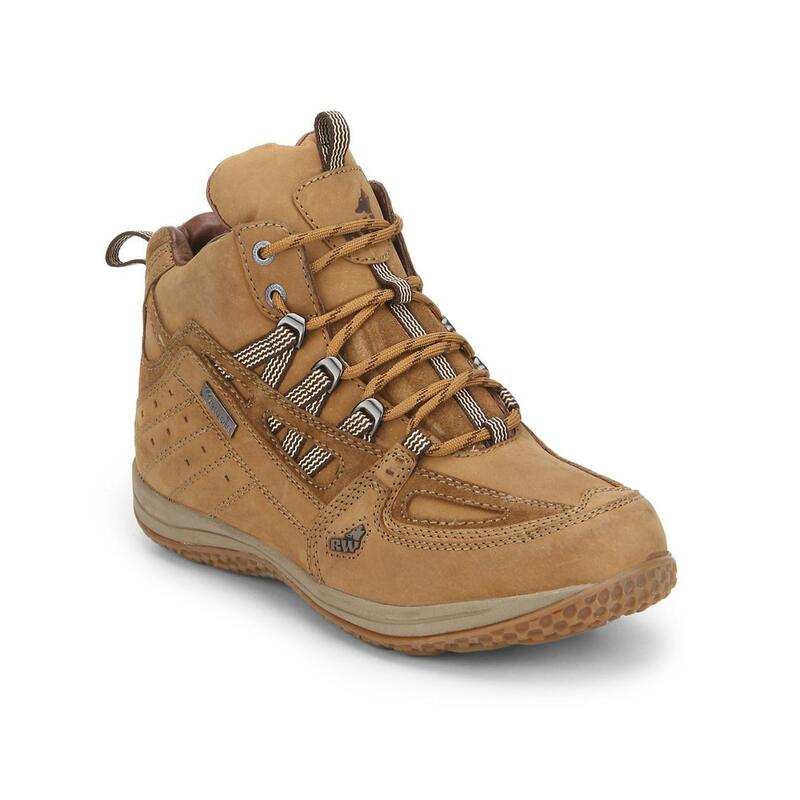 For instance, Woodland is home to a wide range of boots that are built to be sturdy enough to prove as great companions for men who like to go on high altitude treks on a regular basis. When it comes to men’s boots, Red Tape has always been a brand that men have trusted for a very long time. Popular not just in India, but many other parts of the world as well, what make the boots by Red Tape special are the comfort factor and also the fashion statement that they are able to uphold. Not just that, Red Tape with its quality promise and beautifully designed boots, has been an industry leader in this segment for a long time. Having its in-house design studios in UK and Italy, Red Tape has been bringing boots to the market that conform to most of the international style trends. One of the leading names in the men’s footwear market in India, Red Chief has always been a brand that has been known for its high quality boots. Just like its other footwears, Red Chief brings to the market boots that make their prominence felt both in terms of quality and comfort. The boots by Red Chief are characterized by the abilities to look good in all kinds of environments, be it the formal one in office, or the casual one in an evening out with brands. Overall, Red Chief is a brand which is in the business of making boots for men that can look stylish in all kinds of circumstances.